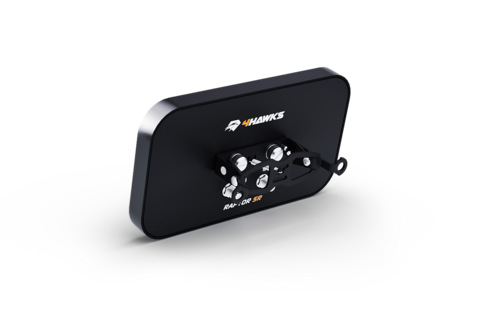 4Hawks antenna for Dji Mavic 2 model is advanced, operating on 2.4GHz & 5.8GHz frequency with 9 dBi gain. The concept behind the look of the antenna was to make it look like it was a part of the drone by default. Mounting the range extender leads to permanent changes with the remote controller. The entire set is lightweight and uniform (without any loose equipment pieces). Changing the direction of the antenna shouldn’t cause any difficulties, as the system was designed in a way that allows quick position change with just a single “click”. This way you can be sure that you do not lose the connection with your drone. Designed for drone enthusiasts and professionals, Dji Mavic 2 is perfect for holiday trips. 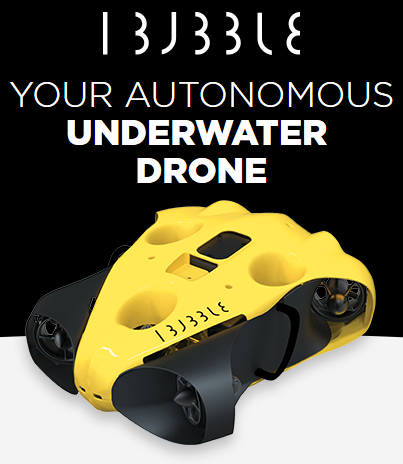 Its long range allows its user to reach places that were earlier completely inaccessible, such as deep forests, canyons, lakes etc. Mavic fits in well in every situation. The built-in camera allows recording videos in 4k. 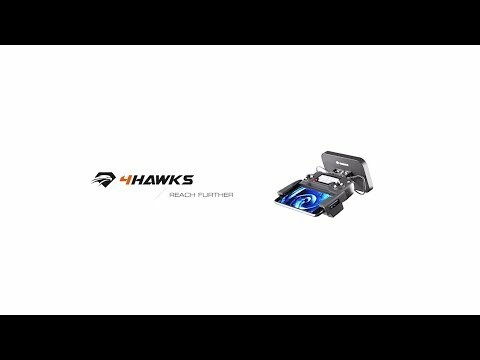 4Hawks antenna for Dji Mavic 2 model is highly advanced, operating in both 2.4GHz as well as 5GHz frequencies The concept behind the look of the antenna was to make it look like it was a part of the drone by default. Entire construction is 100% UV protected to assure longevity of the equipment. Additionally, part of the construction is made of aluminum to make the whole construction as light as possible. Mounting is made of stainless steel for rock solid stability. Mounting the range extender leads to permanent changes with the remote controller. The entire set is lightweight and uniform (without any loose equipment pieces). Changing the direction of the antenna shouldn’t cause any difficulties, as the system was designed in a way that allows quick position change with just a single “click”. This way you can be sure that you do not lose the connection with your drone.